Friday 4/18 I will be airin a special Guru mix at 10pm on www.MixLR.com/fullblast-Radio . People are talking about the upcoming Nas Documentary "Time Is Illmatic" and the upcoming anniversary of Guru's passing, but I just realized that both of these events share the same April 19th date. Both of these artists have made a monumental mark in Hip Hop culture and also share common links. 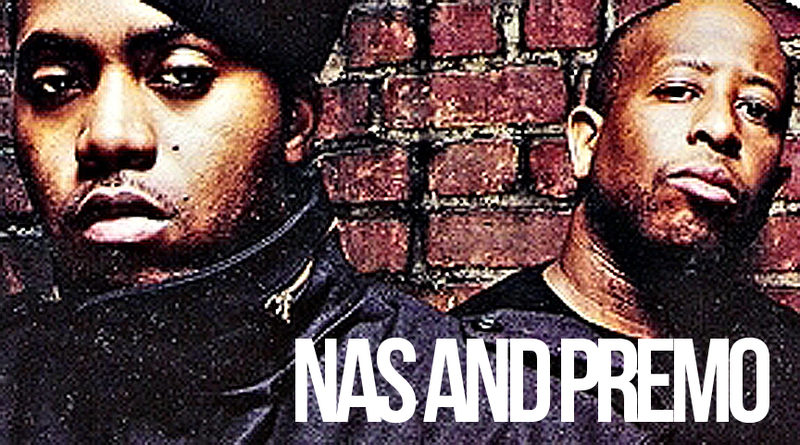 Dj Premier, who is one half of GangStarr, worked with Nas in creating timeless masterpieces, including NY State of Mind, Memory Lane & many more. Illmatic is one of the best if the best Hip Hop album released, EVER. Gangstarr's Daily Operation, Step in the Arena, Hard To Earn, & Moment of Truth can be rightfully argued as being in that top album list. 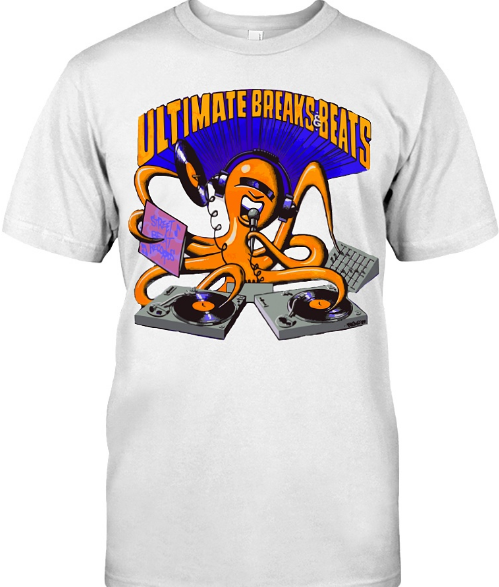 with Dj Premier behind the boards, you have a winning formula. There have been many recognizable voices in the history of recorded rap music, Q-Tip, KRS-ONE and Chuck D are some of those notable voices. One voice that is sure to endure is the distinct and raspy voice of GURU. 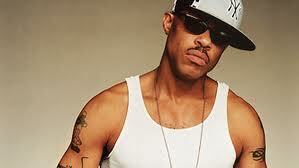 I'm proud to say that I introduced the music of Gang Starr to my circle of friends in the late 80's. I discovered Gang Starrs' first single "Gusto" backed with "Knowledge", because it was produced by DJ Mark The 45 King. I bought that single because I was fascinated with the production style of The 45 King. What seemed like just another vinyl record purchase, turned into 20 years of enjoying the progressive approach to Hip-Hop that is Gang Starr. GURUs' lyrical content was conscious and socially relevant at times, yet still remained raw to the street. He always demonstrated his remarkable ability to tailor his message to his audience. GURU talked about everything from world events, on songs like "Who's Gonna Take The Weight", to relationships on songs like "Love Sick" and "What You Want This Time". He also touched on the topic of black on black violence on "Just To Get A Rep", and still managed to maintain his street credibility. GURU released about 13 albums in total and left behind a legacy of music and respect that will not be matched for years to come. July 17th is the birth date of Keith Elam a.k.a. Guru. Happy 51st born-day to Gifted Unlimited Rhymes Universal. Check out the latest GURU dedication from Talib Kweli, produced by DJ Premier and produced by Marco Polo. There have been many recognizable voices in the history of recorded rap music, Q-Tip, KRS-ONE and Chuck D are some of those notable voices. One voice that is sure to endure is the distinct and raspy voice of GURU. I'm proud to say that I introduced the music of Gang Starr to my circle of friends in the late 80's. I discovered Gang Starrs' first single "Gusto" backed with "Knowledge", because it was produced by DJ Mark The 45 King. I bought that single because I was fascinated with the production style of The 45 King. What seemed like just another vinyl record purchase, turned into a 20 year relationship of enjoying the progressive approach to Hip-Hop that is Gang Starr. GURUs' lyrical content was conscious and socially relevant at times, yet still remained raw to the street. He always demonstrated his remarkable ability to tailor his message to his audience. GURU talked about everything from world events, on songs like "Who's Gonna Take The Weight", to relationships on songs like "Love Sick" and "What You Want This Time". GURU also touched on the topic of black on black violence on "Just To Get A Rep", and still managed to maintain his street credibility. GURU released about 13 albums in total and left behind a legacy of music and respect that will not be matched for years to come. 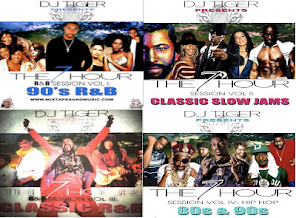 DJ Tiger did an Off The Corner tribute to Guru this week that was well done and very well received. It was two hours of music and conversation about the life and times of GURU, the day before the third anniversary of his passing. I got an opportunity to share some of my own personal stories about my experiences with the music of Guru, as well as tell of the good fortune I had to meet GURU on three separate occasions. The Archive of that tribute can be heard here at Off The Corner. Talib Kweli paid lyrical homage GURU in a new song called "GURU", which was produced by Marco Polo and features DJ Premier. 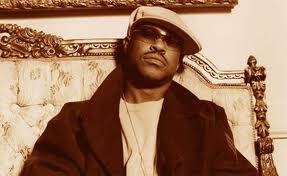 This tribute to GURU will be on the forthcoming album "NewPort Authority 2" by Marco Polo. Gang Starr is one of the greatest groups in Hip Hop Culture. 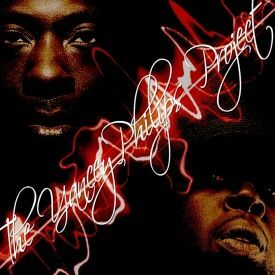 With production by the great Dj Premier, Lyrics and Turntable scratching They represented Hip Hop the way it's supposed to be done. 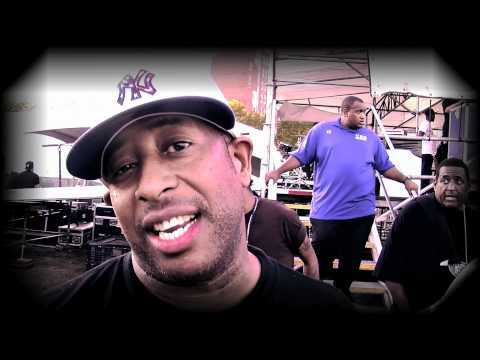 With the passing of Keith Elam aka Guru in 2010, Hip Hop lost one of its greatest soldiers. GURU stands for GIFTED UNLIMITED RHYMES UNIVERSAL, and he was truly gifted, from dropping classic after classic albums with Primo, or creating the smooth sound in the Jazzmatazz series. Today we celebrate his life and legacy with a tribute by off the corner's own Dj Tiger. Enjoy and salute one of the greatest musical artists in Hip Hop. Massachusetts has always been a hive of activity in the world of recorded music. Akrobatic, T-Max, Mr. Lif and even Guru are all Massachusetts Hip-Hop luminaries. However, Massachusetts can now be known for Reks. 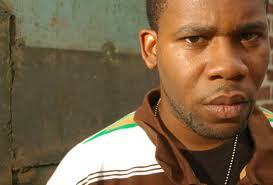 Although the world at large still has yet to recognize Reks, the underground Hip-Hop scene has embraced him for years. Since 2001 Reks has been making a name for himself from Bean Town to the Big Apple. Reks is back with a new full length album called "Rebelutionary", with artwork that features the great Fred Hampton. He is a throwback to the conscious golden era of the late 80s' and early 90s'. "Passports", produced by Numonics is a great example of what can be expected on "Rebelutionary".